Lemons, grains of sugar, just add water! ottomanbrim says: Thank you so much Su! I really appreciate it! su_g says: The nubbliness of the background gray texture is so appealing - it catches my eye immediately and then makes me admire the entire design again all over. One of my faves Tina! ottomanbrim says: Thank you so much Annelie and Shirley! koalalady says: Tina - another simple but right on the mark design. The color palette is perfect too. mrshervi says: this is awesome. i can't resist yellow & gray, and the design is so versatile! ottomanbrim says: Thank you so much Stephanie, Maria, and Christine!! I really appreciate your support! studio_amelie says: I agree 100% with Maria - how could it be that this design didn't get more votes? Who doesn't love your designs? And this was another hugely popular one. Maybe the vote counter needs calibrating. mariaspeyer says: (I don't get it. How can you create a design of this standard, get 124 favourites and not be in the top ten???). Tina, for what it's worth, I think your work is outstanding! oliveandruby says: Love this. Think it would be more a fabulous wall paper!! ottomanbrim says: Thank you so much Amy, Lisa, Heleen, Cibelle, Amy, Ceri, Moira, Brenda, Cecelia, Jill and Dana! pinkowlet says: really sweet design! 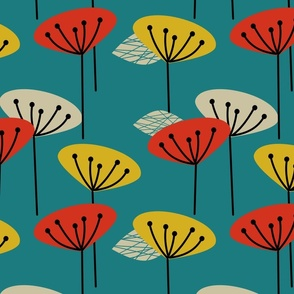 this would make spectacular tea towels. 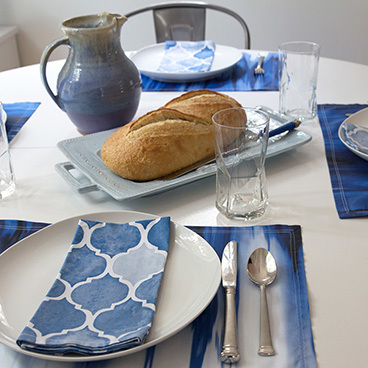 jill_o_connor says: Amazing design and the colours really are fab! ceciliamok says: Great name - this is so evocative of my preparation of lemon drinks. The pithiness of the lemons are similar to what I've had before, I can almost feel the heavy oval lemons with the unwaxed skin. Lovely! 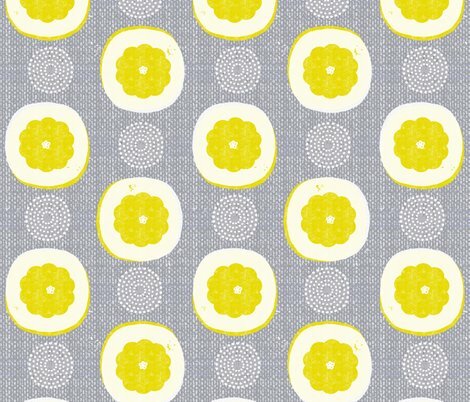 brendazapotosky says: Love the color combo and the unique cross section look of your lemons! moirarae says: Just perfect - love this! 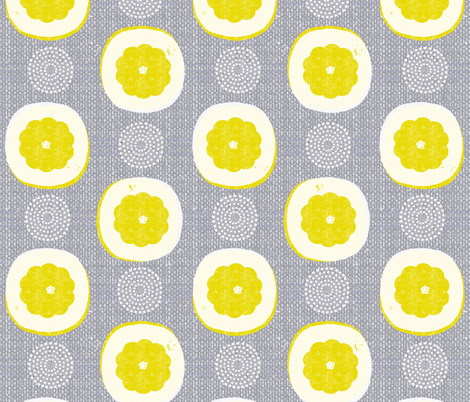 cerigwen says: I love the lemon and grey combo — one of my faves. Such a pleasing design you could use for anything at all! pennycandy says: Those lemons are the juice! cibelle says: So cute! Lovely vintage style! Amazing colour palette! heleen_vd_thillart says: This looks amazing! ottomanbrim says: Thank you so much Grace, Kate, Arina,Su, Susana, Arwen, Stephanie and Christina! skbird says: this is fantastic! arwenartanddesign says: This is so cute! Would make lovely home decor. bruxamagica says: wonderful design, very classy. Love your style, Tina! 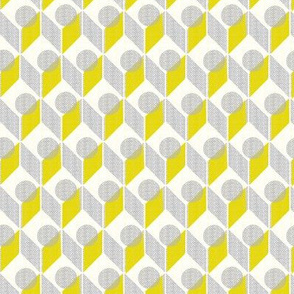 su_g says: So very cool - I love the gray with the wonderful bright yellow and those yummy textural details! 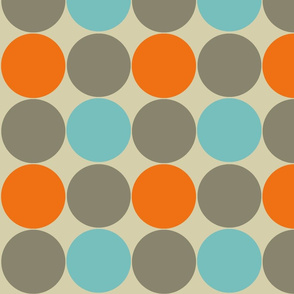 The dotty circle deserves its own design too - would make a neat coordinate (I am seeing it as a sort of braid on skirt and sleeve hemlines a la Coco Chanel's little suits. Wish I could quickly sketch my fashion visions for this! oleynikka says: L'absolu de citron! J'adore! katerhees says: I love your lemons! The textures are awesome as always!! graceful says: The slight scallop and the thick pith make this lemon so appealing. 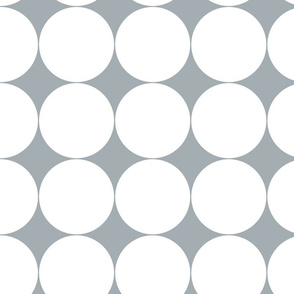 The textured grey with the dotted concentric circle=perfect complement! Love it! ottomanbrim says: Thank you so much Patty! pattyryboltdesigns says: I love your work so much! Your illustration, colors and textures are spot on and fabulous! ottomanbrim says: Thank you so much Faith, Ruth, Kim, Heather, Julie, Tara, Susan, Christine, Sarah and Laura! I really appreciate your kind comments! 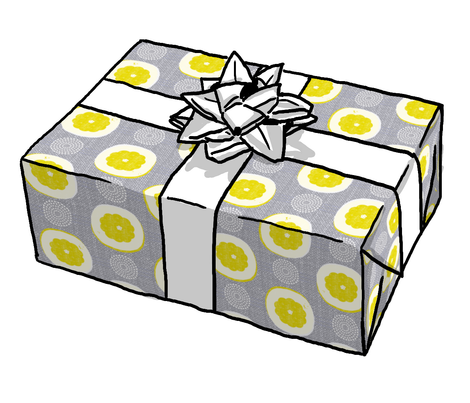 whimsymint says: I love your design! Your color combination is great and unexpected! I also love your abstract take on this design challenge! studio_amelie says: Once again very beautiful and versatile, Tina - I'd love to see this high up in the top 10! 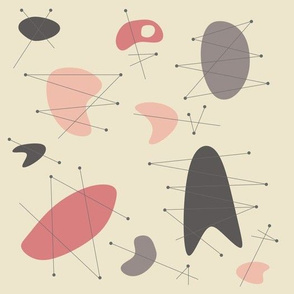 soobloo says: as always, you draw a beautiful abstract design- it is perfect! cjldesigns says: Wonderful! Love the lemon shapes and that beautiful texture! ruth_robson says: I don't think you could ever make something I don't love. seesawboomerang says: Wonderful textures as always! ottomanbrim says: Thank you so much Lindsay, Helene, Janine and Jill! I really appreciate your sweet comments! 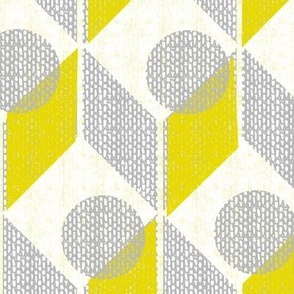 j9design says: Lovely design Tina, love yellow & grey! leventetladiscorde says: Wonderful design!!! Grey, yellow and white match perfectly! ottomanbrim says: Thank you so much Katherine, Amy and Grace! I really appreciate your kind comments! gracedesign says: another gorgeous design, tina! 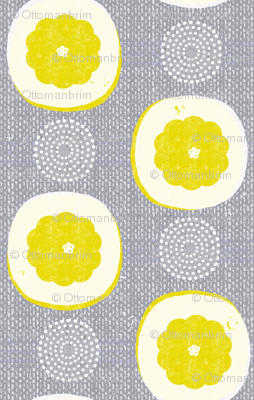 i love that textured gray background & those bright yellow, stylized lemons & the dots! katherinelenius says: Love this - the boldness and bright pop of yellow. Definitely something I'd choose if I were making something for my own house. ottomanbrim says: Thank you so much Sarah! ottomanbrim says: Thank you so much Rhonda! I always appreciate your sweet comments! ottomanbrim says: Thank you so much Gabriella, Angie and Kate for your kind comments! katerhees says: Awesome! Love it!! gabmana says: Wow Tina, this is such a wonderful design! 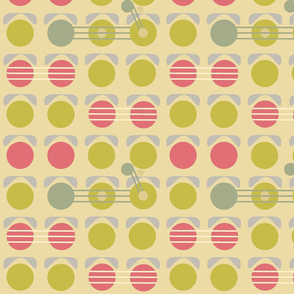 Love the grains of sugar and the graphycal lemons and the repeat... and the background pattern and the palette!!! So fab! ottomanbrim says: Thank you so much Susana, Mia, Susan, Magenta and Deborah! I appreciate your kind comments so much! anniedeb says: Clever! True Ottomanbrim! Love that palette. magentarosedesigns says: Love this fab zingy palette and such wonderful textures Tina! orangefancy says: Really well done! Love your palette! ottomanbrim says: Thank you so much Susan and Alex! I really appreciate your nice comments! susan_polston says: Wow I love this. The bluish grey is fabulous. This seems a little different than what I have seen in the past... can't quite put my finger on it, but really great!